 Why Are Your Orchid Leaves Splitting? 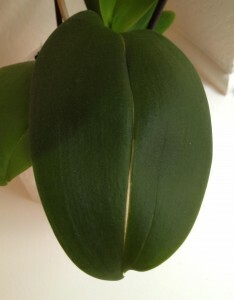 Orchid Leaves Splitting or Cracking? Thank you so much for all of your info and expertise.